As a mission cooperative, we are not simply another missions or church planting organization. Rather, we are pastors, missionaries, and church planters who have been shaped by the ministry of Immanuel Baptist Church. 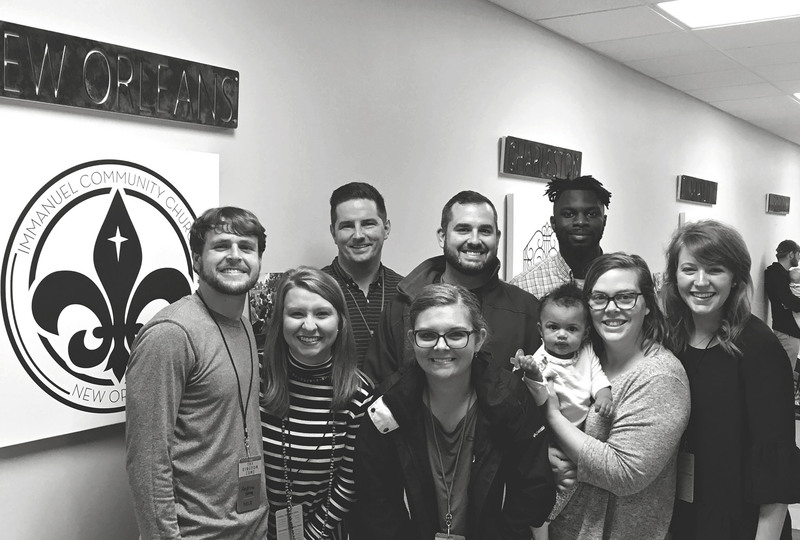 We desire a deep level of theological and missiological like-minded support in the difficult task of church planting and cultivating health among existing churches. As a network, we relate to missions and church planting organizations in a complementary partnership, eager to support their commitment to the Great Commission. We seek to provide ongoing leadership development for bold men & women with a heart for the Gospel to go to the hardest places. Because unity results in effectiveness, we want to serve like-minded global & local leaders through providing a network of qualified, trustworthy mission partners by raising up, preparing, resourcing, and coaching the next generation of church planters and leaders. The Immanuel Network is facilitated through Immanuel Baptist Church in Louisville, Kentucky, and currently active in 7 of 8 major world regions in 15 countries. Sacred Over Skilled: Discerning Who Should Plant Churches | Who Decides?